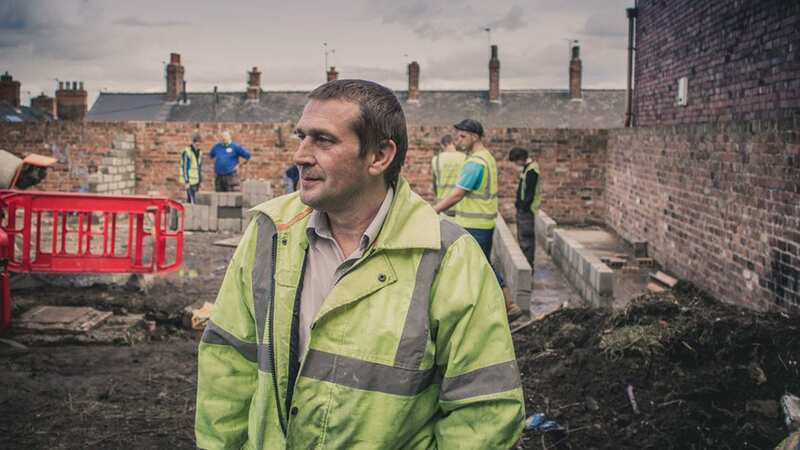 A new £5.5m fund, offering grant and unsecured loan finance to social enterprises has launched across the North of England and the Midlands. The Northern Impact Fund is open to applications from social enterprises operating in the Midlands, North East, North West and Yorkshire and the Humber. The grant is aimed to help cover the initial costs related to social impact, such as investing in training for young people and staff, as the enterprise gets up and running. The Northern Impact Fund has received support from the Growth Fund, which is an initiative of Access – the Foundation for Social Investment. The Growth Fund has been designed to increase the availability of small, affordable, unsecured loans for charities and social enterprises. The Growth Fund totals £45m and provides a blend of loan from Big Society Capital and grant from the Big Lottery Fund, to social investors across England. This allows those social investors to offer smaller loans and take much greater risk than some other lenders are able to.